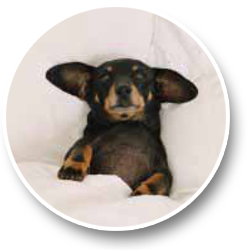 A heating system checkup from Towery will keep you as snug as a bug in a rug. * Reg $109. *$89 per additional unit (not valid with any other offer). 5-ton and less rated systems. Parts and labor for repair not included. Travel time charge for out of greater Bakersfield area extra. 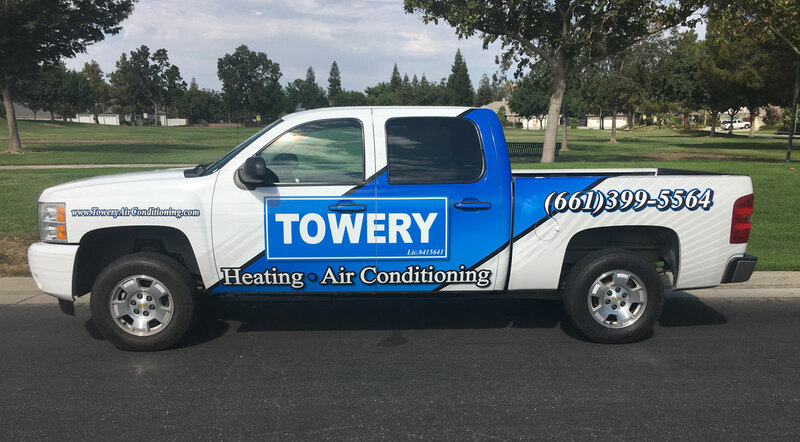 Get cool, stay cool, live cool with and AC tune-up.